Accessories that they wore were gaudy, such as perspex rings and earrings and fold chain belts. Bottom hipsters were the big thing in the hippie era. Hipsters were unisex trousers that rested on the hip rather than the waist, where most people wear pants normally. 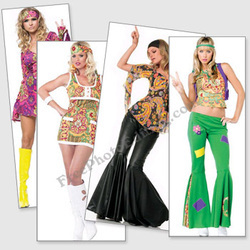 Popular patterns included psychedelic designs, which were spirals, stripes(including the bell bottom pants), crazy patterns and colors, and abstract art were all incorporated in hippie clothing. 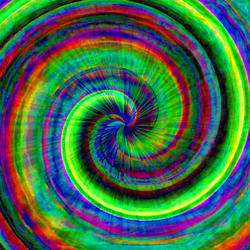 Op art, or illusion designs, were also found on the clothing that hippies wore. 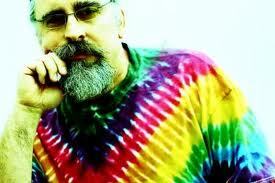 (3) Two of the most popular patterns in hippie clothing wear tye die and floral. 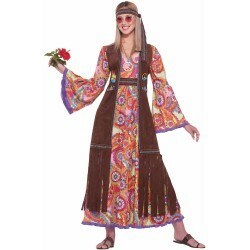 It may seem very cliche, but flowers were very symbolic in the hippie movement. 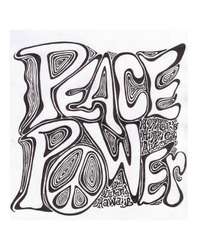 The hippies represented peace, and the flower was a symbol of peace. 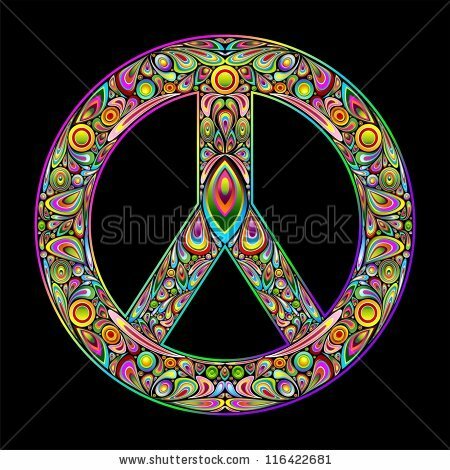 Nothing represented peace and love like a flower did, and so as a matter of fact, flowers were everywhere. Floral patterns were immensely popular on tops and dresses, as well as patches of them adorned on skirts and jeans. Flowers were also worn in hair as well as painted on the face. Hippies argued that it was necessary to exhibit as much natural beauty as possible. 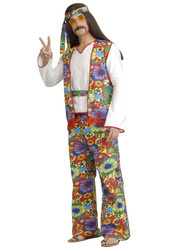 Hippies also wore accessories, but they were extraordinarily simple. Women's jewelry was handmade, most of the time, or resulting from designs that were influenced by nature. 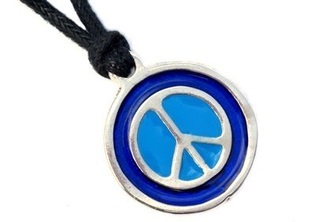 (4) Beads were extremely popular, especially peace signs. Not being the first time in the fashion industry that a youth movement influenced the clothing industry, it did have the strongest impact. Designers found themselves taking suggestions from the young people on how to design clothing. 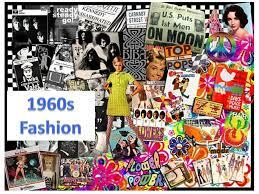 Trends continued to come and go, but finding own styles and identities, as the women in the 1960's have, would never let it go and will pass it from generation to generation. 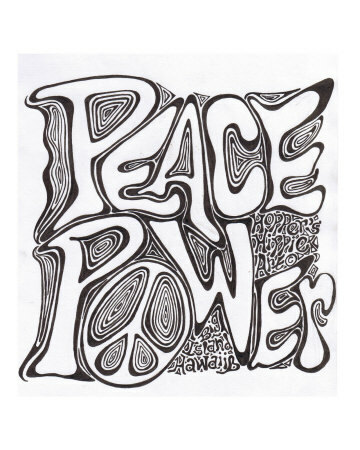 Along with fashion, spirituality, religion, drug usage, politics, and music, hippies also did some artwork. Typically, the artwork produced by the hippies were extremely colorful. 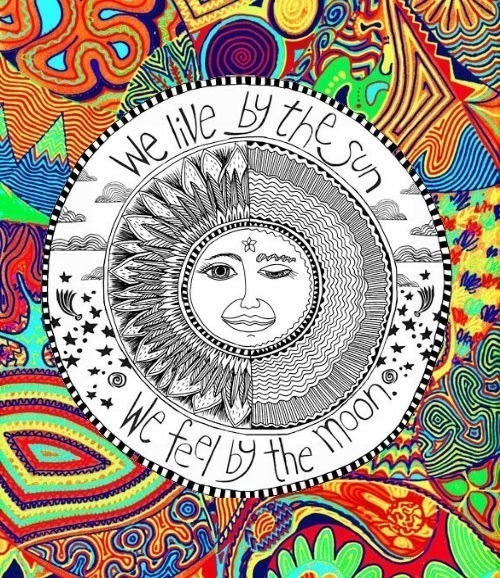 It also often used certain symbols, these symbols sometimes had to do with nature, for example, flowers and the sun. Peace signs were also a common symbol hippies used in their artwork. 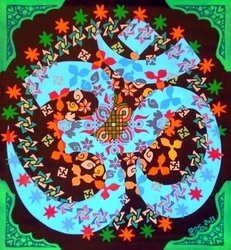 Swirls and paisley were elements to be expected as well. 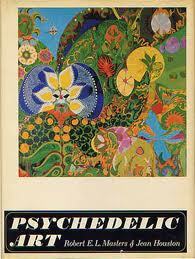 The main type of artwork that the hippies created was psychedelic art. During the Counterculture Movement, also known as the Hippie Movement, psychedelic art was most common. 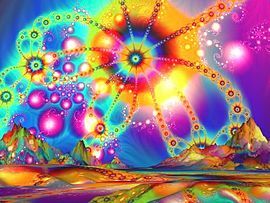 Psychedelic Artwork is any kind of visual artwork, such as illusions, that are inspired by engaging in psychedelic experiences. 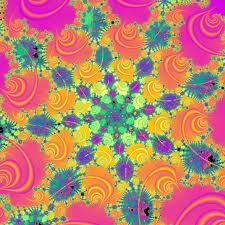 These experiences include the use of drugs, such as LSD. 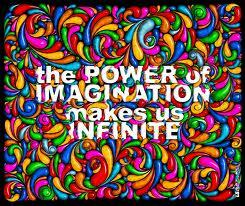 This art form depicts images that are greatly influenced with the hallucinogenic effects of drugs. Looking at these artworks one may be disoriented from their normal preoccupations and senses and may be lifted into a state of hightenened consciousness, such as an effect as if a person was taking drugs:LSD. 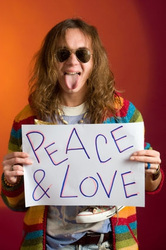 (1) Youth: The Hippies. July 7, 1967. TIME. http://www.time.com/time/magazine/article/0,9171,899555,00.html. (accessed April 30, 2013). (2)Fashion: Hippie Gypsy. November 29, 1968. TIME. http://www.time.com/time/magazine/article/0,9171,841531,00.html. (accessed April 20, 2013). (3)Florian Kunkel. 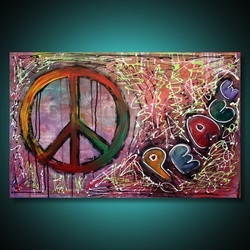 The Hippie Movement. http://www.florian-kunkel.de/fa.pdf. (accessed April 27, 2013). (4)Encyclopedia Brittanica Mobile. Hippie. 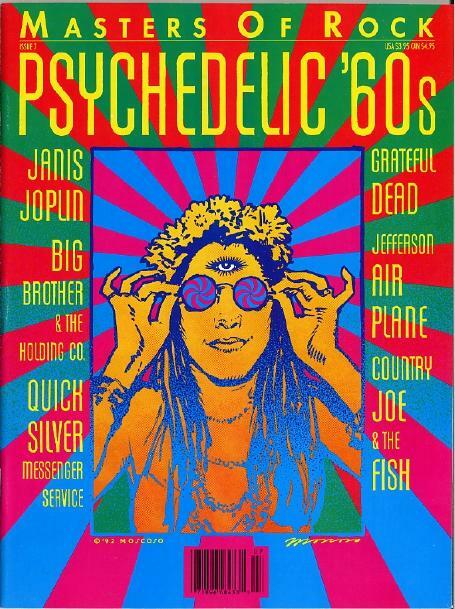 http://www.britannica.com/EBchecked/topic/266600/hippie. (accessed April 27, 2013). (5)Yale Joel. 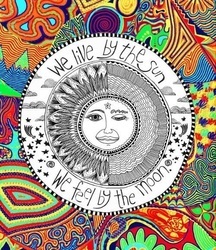 Life Trips The Light Fantastic: LSD Inspired Art. TIME. 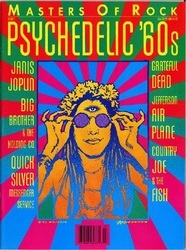 http://life.time.com/culture/life-photos-from-an-lsd-inspired-art-show-1966/#1. (accessed April 25, 2013). 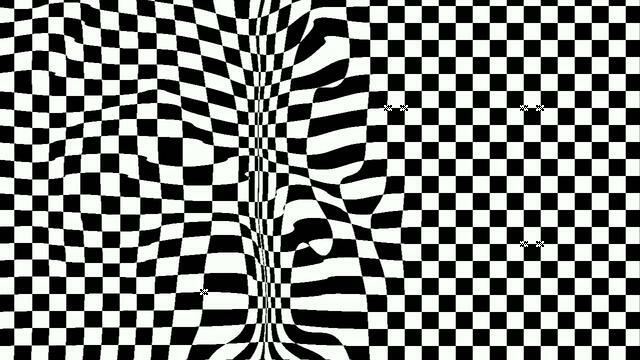 (6) Bridget Riley and Op Art. 14 October 2009. http://www.retrokimmer.com/2009/10/bridget-riley-and-op-art.html. (accessed April 27, 2013). (7)Sadia Saleem. 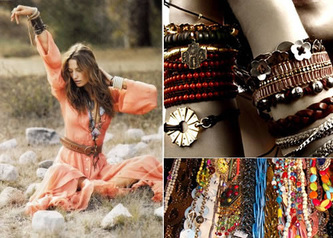 Hippie Fashion: Hippy. 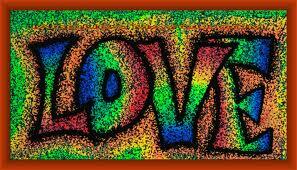 February 24, 2013. http://sh14344.blogspot.com/2013/02/blog-post.html. (accessed April 25, 2013). (8). 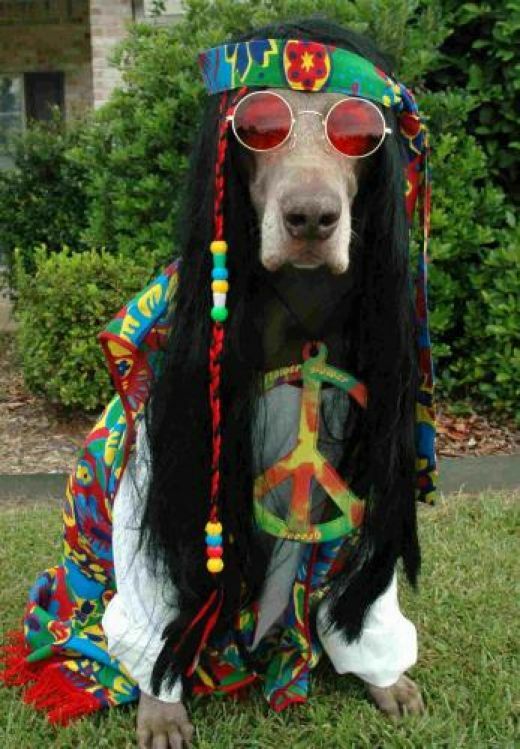 Hippie. 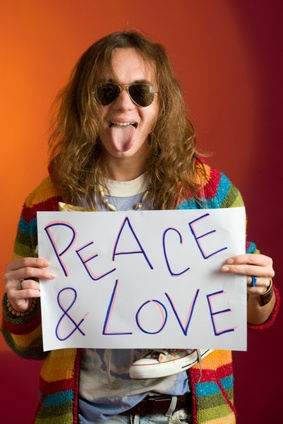 http://en.wikipedia.org/wiki/Hippie. (accessed April 30, 2013).